"I founded Mediacom Communications in 1995 with the goal of bringing residents and businesses in America’s smaller cities and towns advanced TV, internet and phone services that would allow them to keep pace with the country’s most populated urban areas. Since then, Mediacom has gone even further than many of the largest cable companies. Our approach is simple: deliver faster internet speeds, build larger fiber networks and offer superior products and services at an affordable price. In doing so, we’ve built a loyal customer base that has helped make us the nation’s 5th largest cable provider. Thank you for choosing Mediacom." 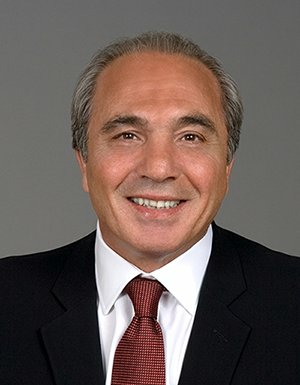 —Rocco B. Commisso Founder, Chairman and CEO Mediacom Communications Corp.
We invest in you, our network, & our employees.